AMR Performance MB C43 AMG (w205) RV3.1 ECU Software Release! 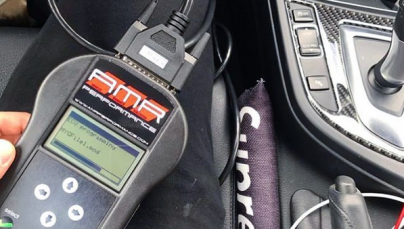 AMR Performance MB C43 AMG (w205) RV3.1 ECU Software Release! Over the last 3-4 weeks, our engineering staff has been at work, tweaking and working out every little detail of the M276 ECU. Through numerous hours of dyno time and testing, we are exciting to release our RV3.1. Revision 3.1 is designed for the more of the spirited track driver. Those looking to really put down some power in a 1/4 mile. Home › Sport › Sport Car › AMR Performance MB C43 AMG (w205) RV3.1 ECU Software Release! Over the last 3-4 weeks, our engineering staff has been at work, tweaking and working out every little detail of the M276 ECU. We have been hard at work since the release of the vehicle to develop the BEST ECU software upgrade for the MB C43 AMG platform. Through numerous hours of dyno time and testing, we are exciting to release our RV3.1. Revision 3.1 is designed for the more of the spirited track driver. Those looking to really put down some power in a 1/4 mile. Contact your AMR Performance representative for further information. 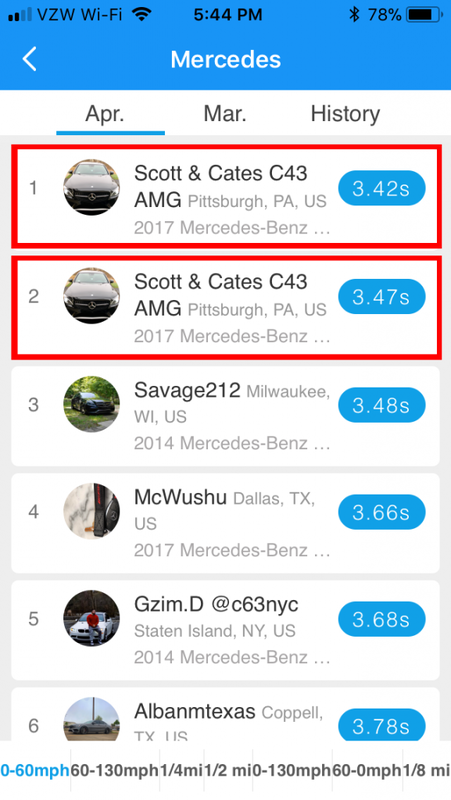 Our customer Scott Abrino with his 2017 Mercedes-Benz C43 AMG running our AMR Performance RV3.1 Software Upgrade is “King of the Leader Boards” showing off a 3.4 second 0-60 time on DRAGY. Once the weather warms up and the snow tires come off we can expect more out of his vehicle!